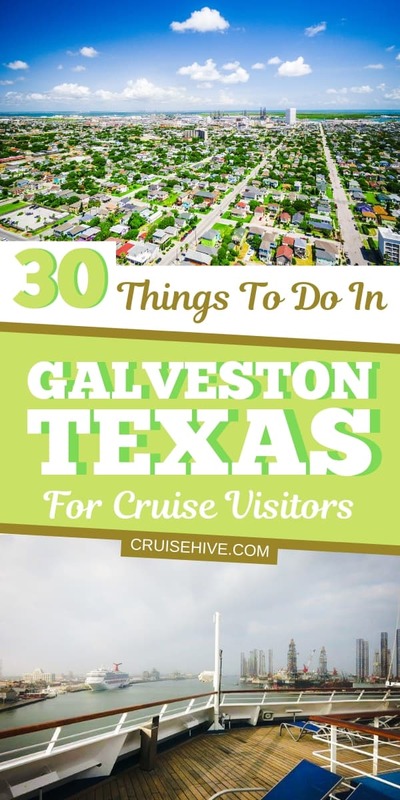 Since Galveston started hosting cruises out of their port, the island has grown into one of the biggest tourist towns in Texas. 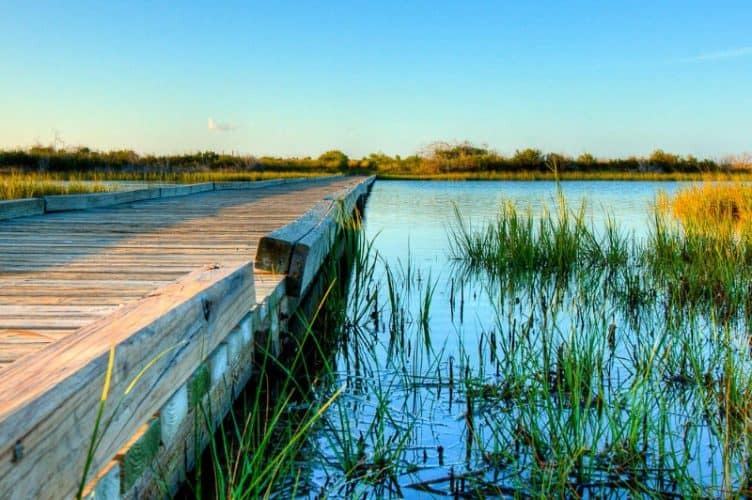 It is located near Houston, has plenty to offer to anyone who wishes to spend an extra day sightseeing before a cruise vacation. Just down the road from Pocket Part 1 is Pocket Park 2, and this one offers paved parking. On-site is the Tipsy Turtle Bar & Grill where you can sit on the sun deck and have an unobstructed view of the beach and shoreline, enjoy great food, fun games, and live music. 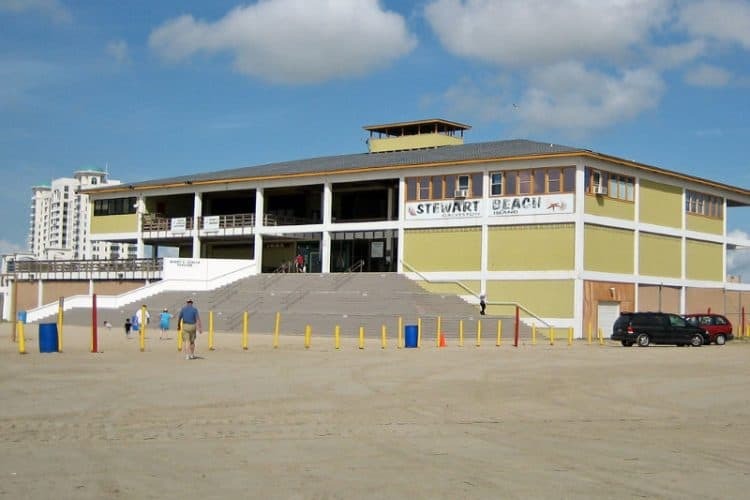 This is a great beach to take the family to while you’re in Galveston, and admission is FREE. Located right where historic Broadway Ave meets the Seawall, Stewart Beach was named as one of the “10 Best Beaches for Families” by Family Vacation Critic in 2013. 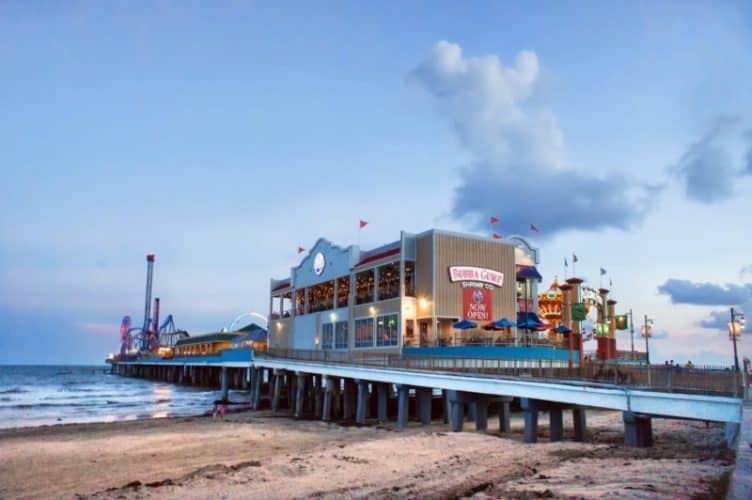 With regular lifeguard supervision, a pavilion, concessions (no alcohol), restrooms, showers, rentals, volleyball courts and more, this is the best beach for families to visit in Galveston. Click here to find out about the beach’s hours, prices and amenities. Parking is available along the Seawall for $1 per hour, $8 per day, or $25 for an annual pass. Go to www.paybyphone.com to register your vehicle or call 1-866-234-7275. Admission is only $5 for adults, while kids 12 years old and younger are free. Make your reservations online here. Visitors to Seawolf Park can also go fishing off the pier. 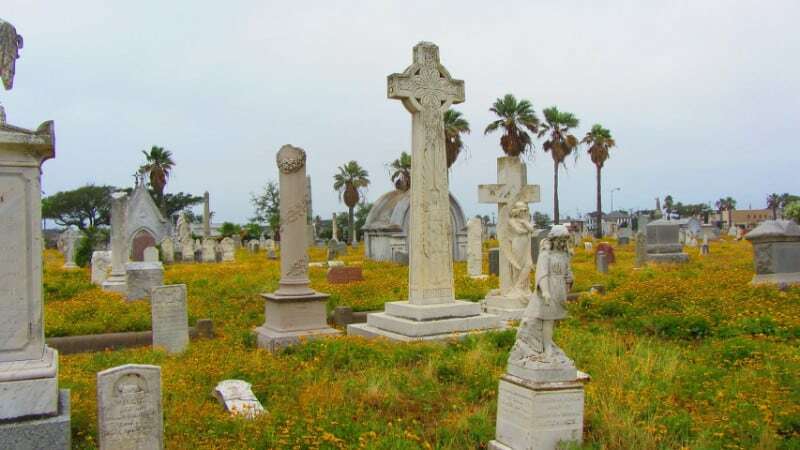 They have different fees for the naval shipyard and for fishing off the pier, so be sure to visit their website if you plan to make a visit. 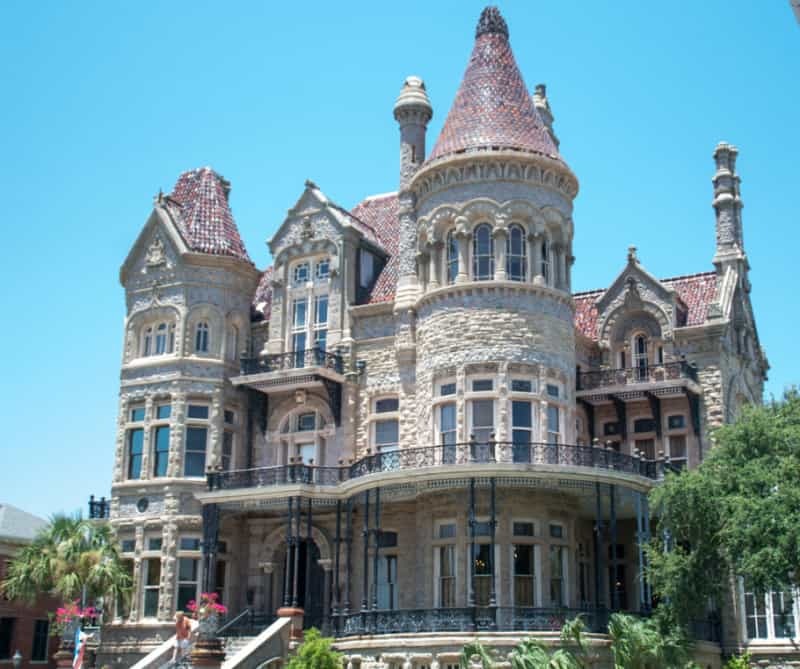 Ranked as one of the top attractions in Galveston, this museum is not going to be as boring as you may think. Located right next to the cruise terminal, you could even stop by for a quick visit before your ship leaves. 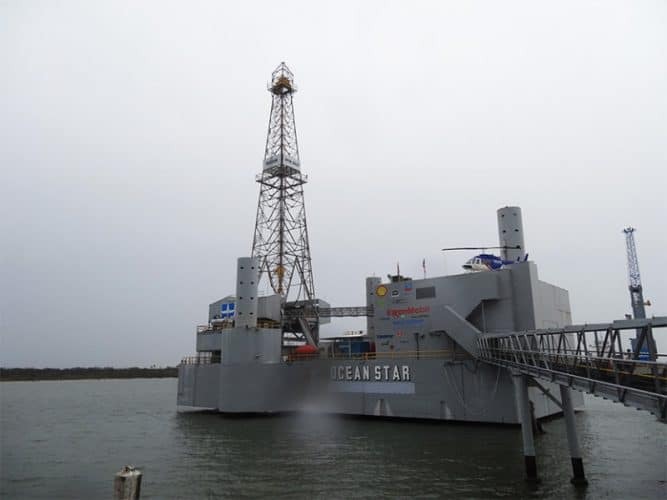 You’ll learn all about drilling, exploration, geology, seismology, and production. Just as Seawolf Park has the naval ships and submarines, Lone Star Flight Museum houses dozens of historical airplanes, many of them from World War II. The best part is you don’t just look at planes here. You get to ride them. They offer flight sessions in any of five historic birds. Originally built in 1877, the 141-foot long three-masted sailing ship has been restored and looks better than before. The Elissa is docked at Pier 21, right next to the Galveston cruise terminal. Come aboard anytime during your stay and tour the decks of this National Historic Landmark. Visitors to this National Historic Landmark can go on a tour that takes them from the basement to the attic, offering rare looks of the home that would normally be off limits. Bishop’s Palace also offers an audio tour, showing visitors historical images never seen before. While visiting the Seaport Museum, take a harbor tour aboard the Seagull II, the museum’s 50-foot twin-engine motor vessel. Coast Guard certified and operated by fully licensed crew, this ship is the perfect vessel for sight-seeing, offering a full panorama of water and sky. While you’re aboard, you’ll also be able to watch for playful dolphins who love to show up and entertain. Learn about some of Galveston’s unique history at the Pier 21 Theater, located at 21st and Harborside Drive, above Willie G’s. 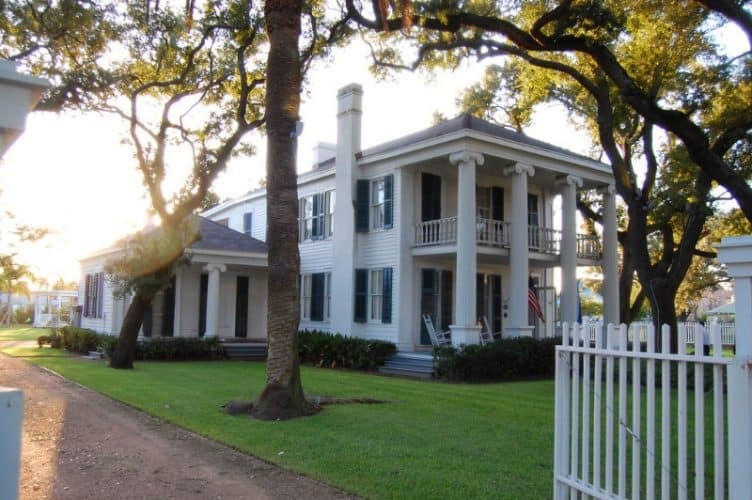 Ten years later the house fell into such disrepair that the City threatened to tear it down, but the property was eventually donated to the Galveston Historical Foundation. Now the house is available to host private events. For more information on how to book a private event here, visit the website. If you wish to learn more and maybe take a tour, contact Galveston’s African American Historic Places and Pioneers at (409) 392-0317. You can also download the official guidebook here. Located on Broadway St in the Pelican Rest Marina, Number 13 Prime Steak and Seafood, named after pirate brothers Jean and Pierre Lafitte, offers cuisine that any pirate would be happy to enjoy. If you’re craving the best Italian food that Galveston has to offer, have your pre-cruise dinner at Papa’s Pizza. Voted as “Galveston’s Best Delivered Pizza”, they have everything you want including pizza, soup, sandwiches, and more. Everything is so fresh and delicious; you’ll regret not stopping by for a taste. If you’re browsing Postoffice Street and in the mood for some of the best Tex-Mex foods on the island, have a seat on the covered sidewalk patio of Taquilo’s Tex-Mex Cantina. Order your choice of chicken, shrimp, or Angus beef fajitas, all made with the freshest ingredients, and pair it with one of their specialty margaritas. Although it might feel weird to get on one boat while you’re waiting for another boat, taking a ride on the ferry to the Bolivar Peninsula can still be fun. And it’s free, which is even better. The wait to get on can be long during busier times of the year, but you can simply park in the free lot and walk onto the boat for an easier trip. For the tourist, Moody Gardens provides an all-inclusive educational and entertainment park, complete with an aquarium, rainforest, 3D and 4D theaters, a discovery museum, and so much more. The possibilities are endless, and there’s something for everyone here in Moody Gardens. 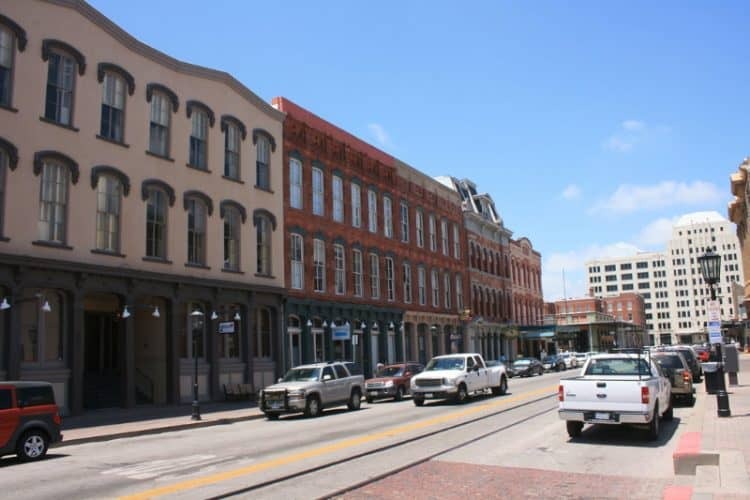 Take a short walk to the historical Strand District where you’ll find popular shops, restaurants, boutiques, art galleries, and more. If you only have an hour or two to kill before boarding, The Strand is the perfect place to visit. For the connoisseur of craft beer, a visit to the Galveston Island Brewing Co. should be high on your list. A kid and dog-friendly place to visit, they offer an indoor bar and seating, souvenirs, live music, picnic tables, and more. The perfect spot to sit and relax a bit before you get on your cruise.